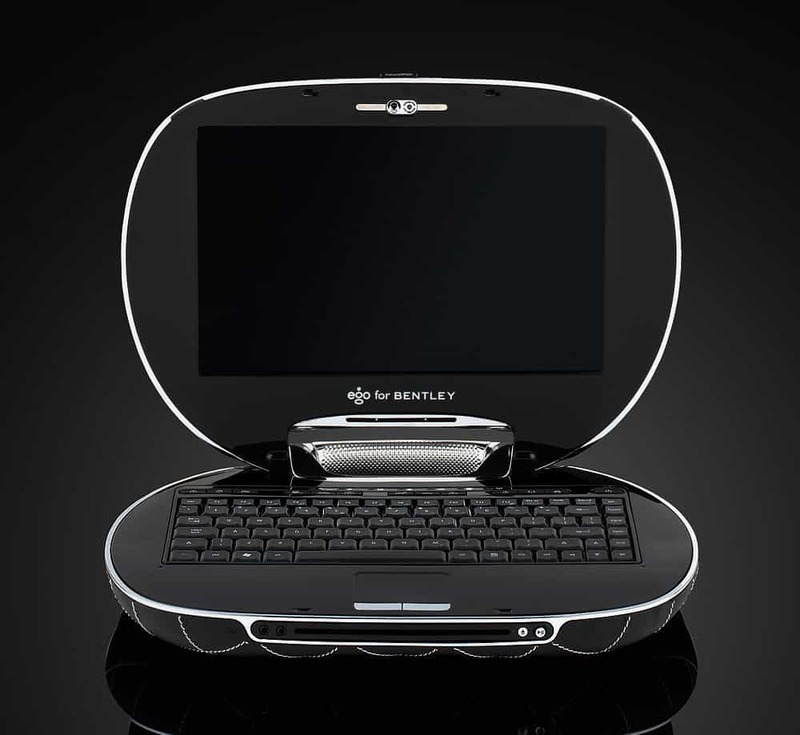 The Ego for Bentley is the single most expensive laptop in the entire world. It will set you back $20,000. 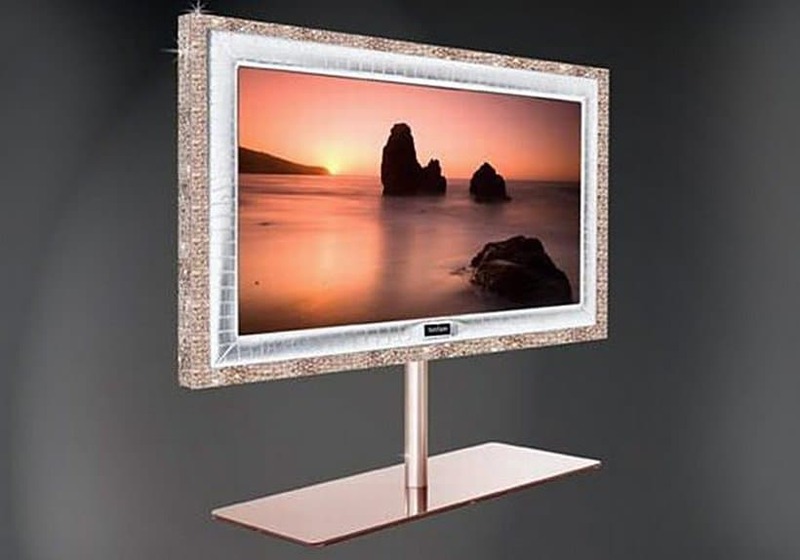 Obviously, for that price, the computer is highly functional, has a very savvy design, and is quite luxurious. 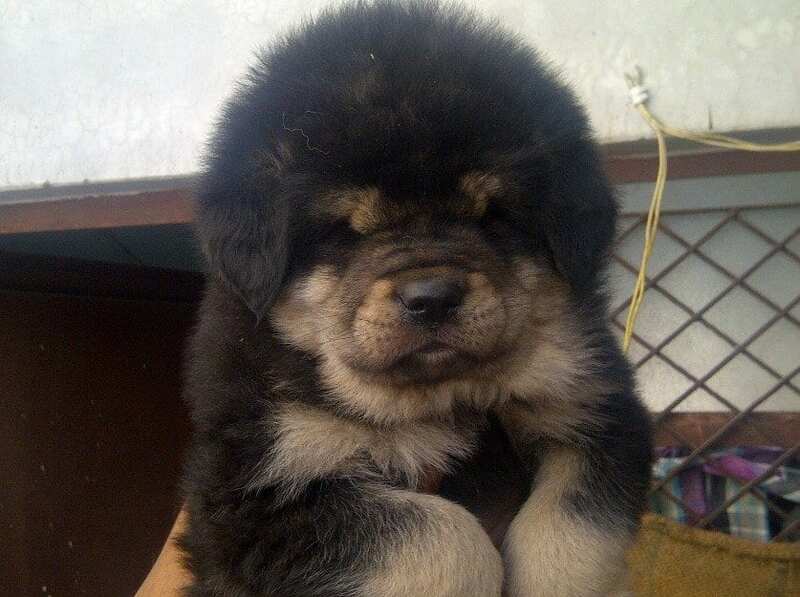 The Tibetan Mastiff Puppy is considered the most expensive breed of canine in the entire world. Recently, a single puppy sold for over 2 million dollars. Each puppy can grow to over 100 pounds, and they make some of the best guard dogs ever. 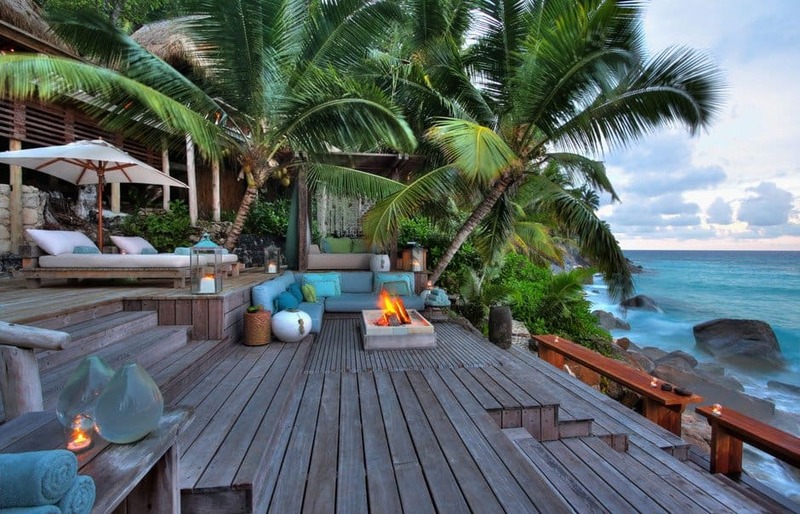 North Island, Seychelles, is the most costly vacation on an island in the entire world. A single night will cost you over $4,829. The grounds of the island feature 11 villas, each with their own private beach, and a private chef on hand. The Spin Jean by Damien Hirst will set you back just $27,000 for a simple pair of pants with an odd color scheme. 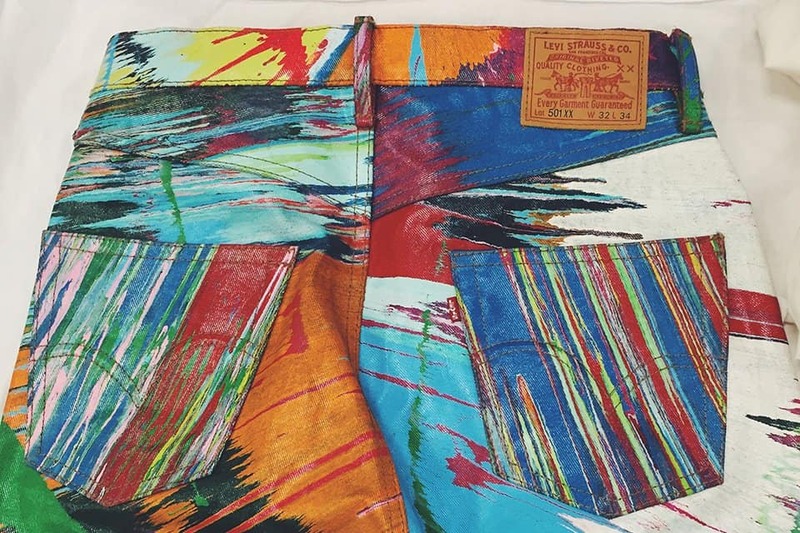 They were once Levi jeans, but Hirst took them and created his bold-patterned jeans. 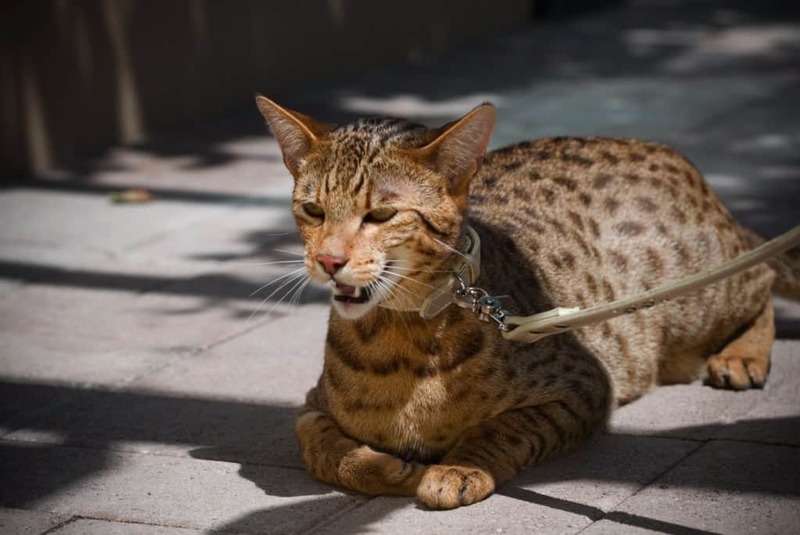 The Royal Ashera Cat is the most expensive feline in the entire world. 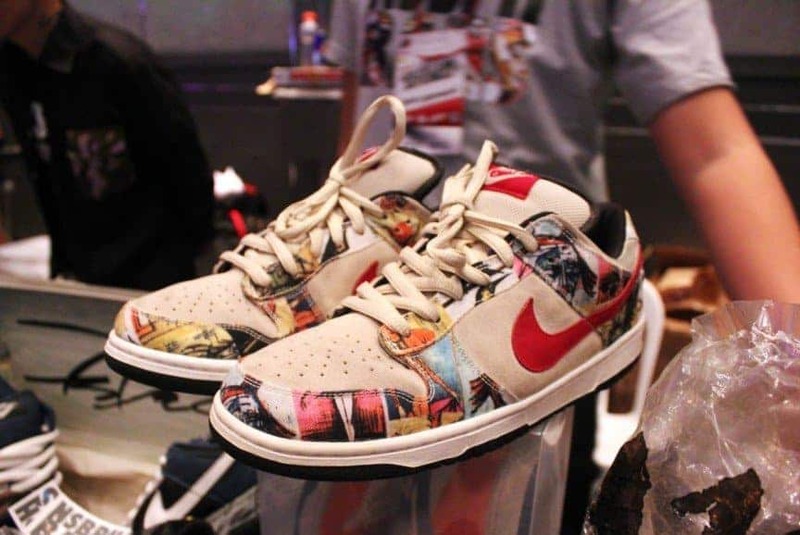 They generally have a price range of between $22,000 and $125,000. These cats cannot be found anywhere in nature, and are exclusive to a single breeder. 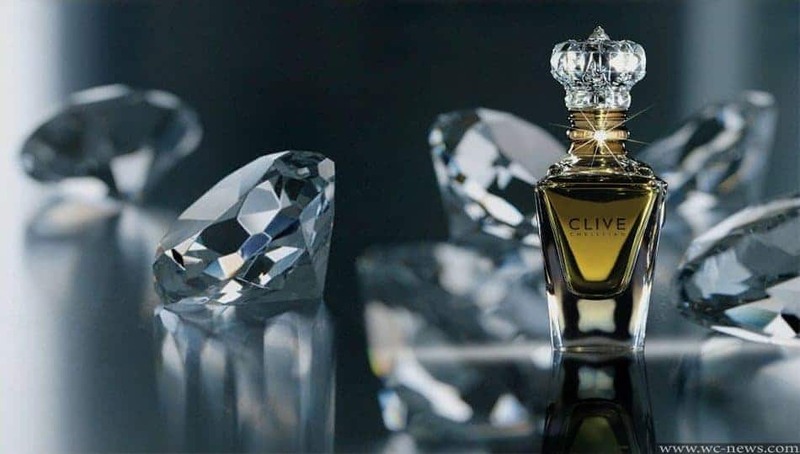 If you’re looking for a new fragrance that could make the boys go wild, then the Clive Christian Imperial Majesty Perfume. The perfume costs an impressive $215,000 for a single bottle, or $12,700 per ounce. 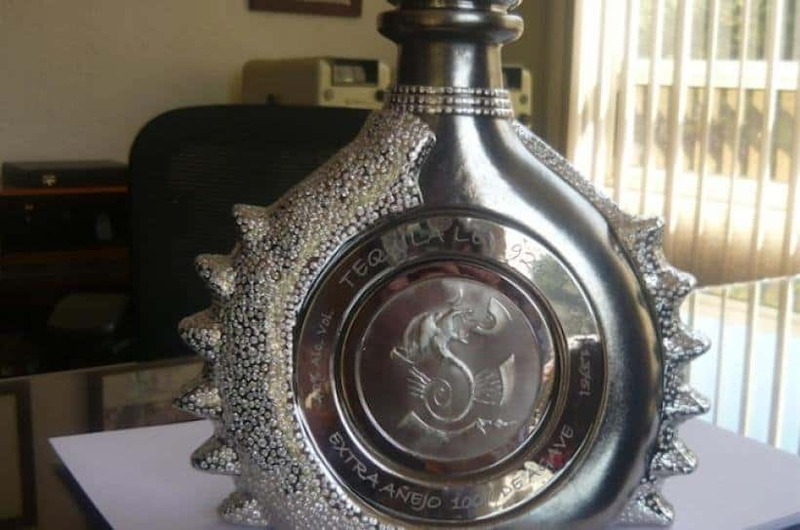 The Tequila from Tequilla Ley .925 with Diamond Encrusted Platinum Bottle is not the normal bottle of alcohol you find in the stores. Instead, this is a six-year aged tequila in a customized bottle. It will cost $3.5 million for the 1-liter bottle. 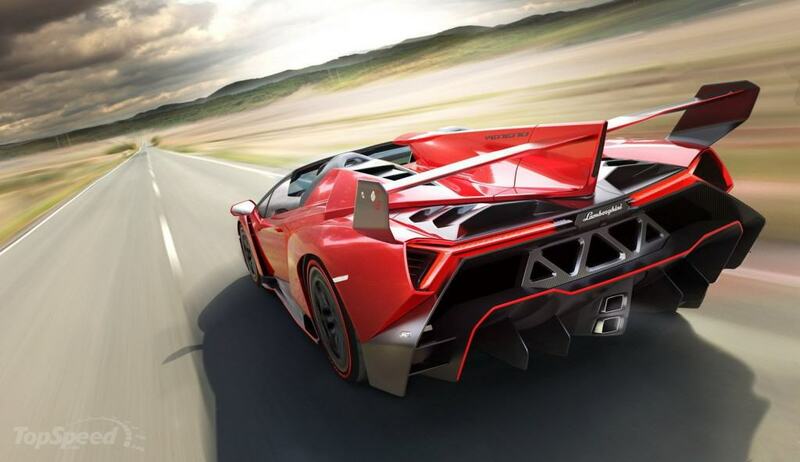 The Lamborghini Veneno Roadster is considered to be one of the fastest vehicles in the entire world. They will cost a whopping $4.5 million, but you can reach 62 miles per hour in just under 3 seconds. The top speed is 221 miles per hour!